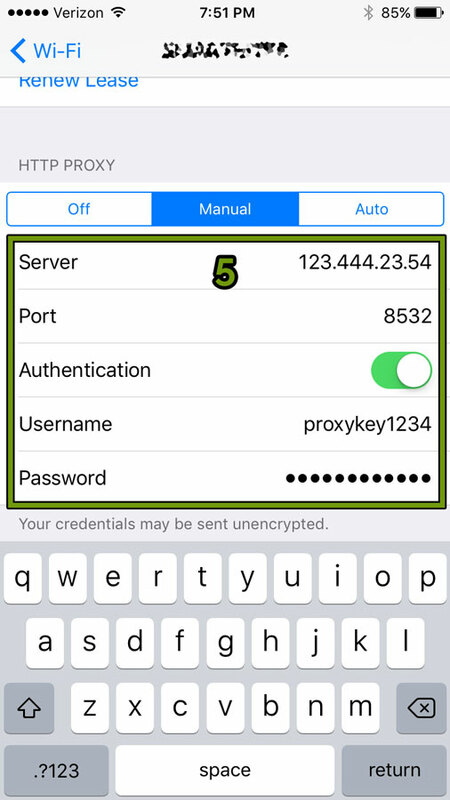 How to Install a Proxy on iPhone? 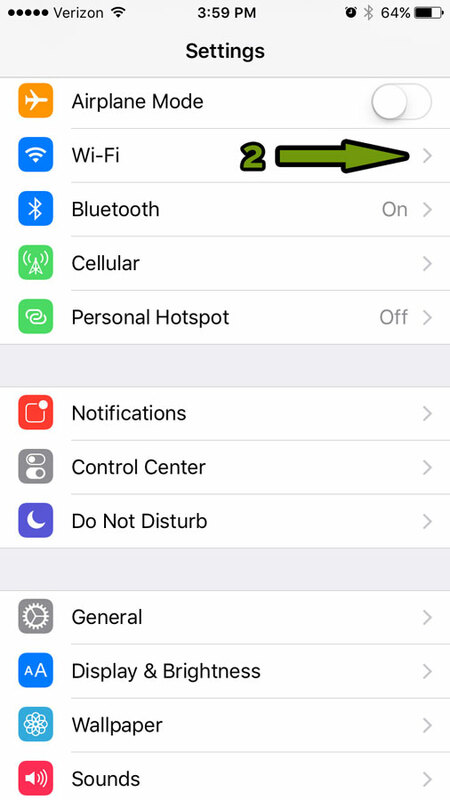 Follow the steps below to configure proxy settings on your iPhone. 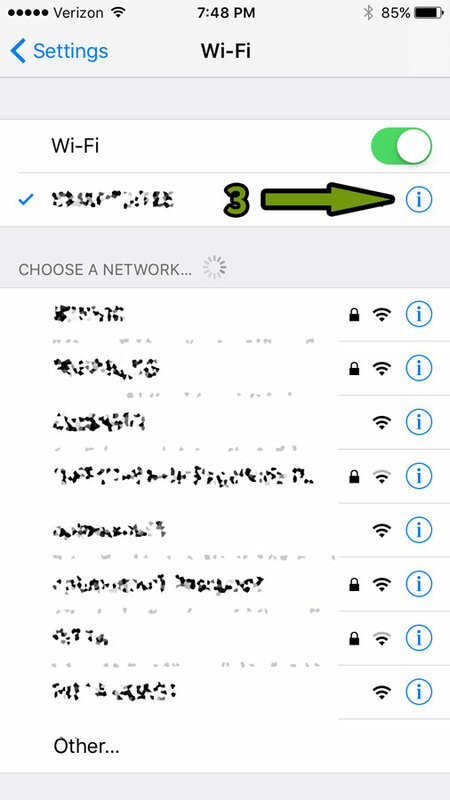 Click on the Wi-Fi network you would like to add the proxy to Scroll down to "HTTP Proxy" settings and select "Manual"
Once the input box for your proxy and port appears, enter your Proxy Key IP and port into their respective fields, and enable the "Authentication" feature, which will allow you to input the username and password provided with your proxy for secure browsing. Enter the username and password provided with your proxy in the "Proxy Key Order Details" email. 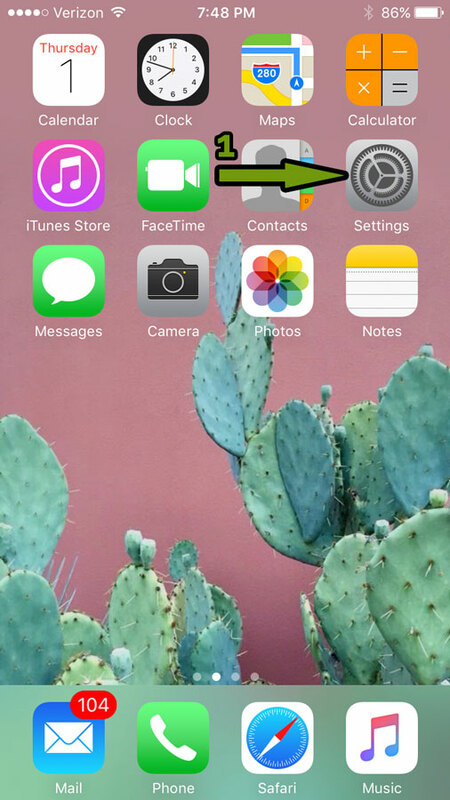 Exit settings and start browsing!